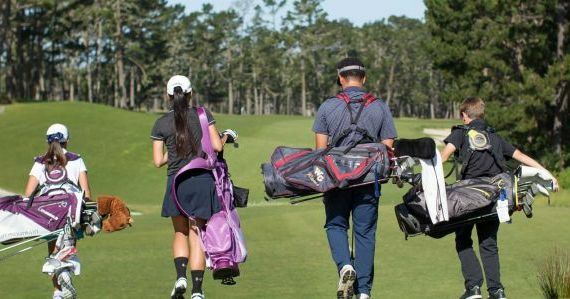 The inactive score posting season for KGA clubs begins on December 1st, 2018 and continues through March 1st, 2019. All rounds of golf played in Kentucky between these dates are ineligible to be posted. The active handicap season for Kentucky begins on March 1st each year and extends through November 30th. An "inactive season" is the period during which scores made in an area are not acceptable for handicap purposes. This means that all rounds of golf played in Kentucky between these dates cannot be posted for Handicap Index purposes. However, rounds played in an area of the country (ex. Florida, Carolinas, or California) that are observing an active season are eligible and must be posted for handicap calculation purposes. Handicap Indexes will continue to be revised on the 1st and 15th of each month throughout Kentucky's inactive season. The darkened computer terminal in the clubhouse was the only bad sign of the day. A few golfers had seized the opportunity presented by unexpectedly warm temperatures to squeeze in a bonus round in mid-November. The course was a bit scruffy, showing signs of hibernation, but still remained in good enough shape to play. This round had been an ideal way to cap the playing season, but finding the handicap computer dormant was confusing. If the weather had been good enough to play, the players wondered, how could the computer be off? 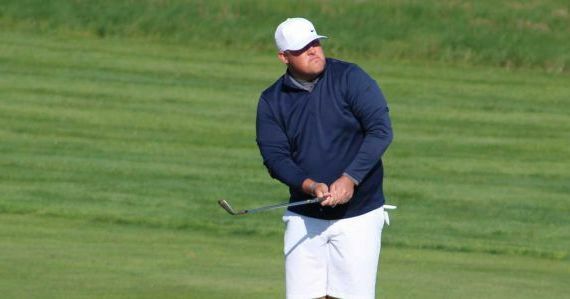 In contacting the handicap chairman, the players learned that their games may have been active that day, but for handicap purposes they might as well have stayed home. Why? During winter months in some states, scores are not posted and handicap indexes are not revised. This is referred to as the inactive season. 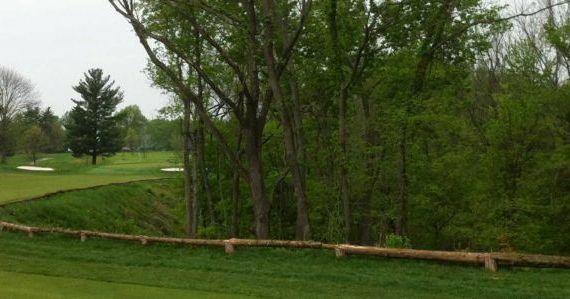 Course and slope rating represent the difficulty of a course played under normal or mid-season playing conditions. The unpredictability of off-season conditions - a lack of foliage, lessened green speeds, reduced bounce and roll - can greatly affect a course's difficulty. 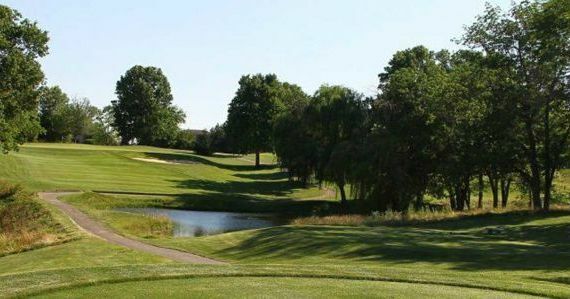 The course conditions during winter months are inconsistent with the way a course was rated; posting these scores could affect a player's index. A handicap index is defined as "potential scoring ability on a course of standard playing difficulty." Consider a player on a course that, during the winter, was extraordinarily easy because the tees were moved up and there was no rough. Such a course would no longer reflect conditions under which it was rated, so accepting even a few scores could change a player's index. The converse holds true for those facing quite difficult conditions, such as wet fairways or strong winter winds. That's why many associations in areas where winter can be harsh set an inactive season, which often lasts from November to the middle of March. To provide consistency in posting of scores across a state or region, all clubs within the association's jurisdiction, whether member clubs of the association or not, must follow the inactive season. While a darkened handicap computer terminal is a fairly strong indication of an inactive season, it is the player's responsibility to know whether the course on any given day is in its active or inactive season. This is important not only at the end or beginning of a season, but when a player posts a score from other than his home club. What if the players had been on vacation in a warmer climate? It is likely that the course played was in its active season, so the round they played on vacation must be posted even if the home course is inactive. There are a few methods for posting such scores. Many players jot them down and enter the information at their home club when the next active season starts, but a player risks misplacing the notes or forgetting to post the scores. A far more prudent method is to post the round that day as a guest, using the other club's computer terminal or posting sheets. If this posting capacity is available, the score will be routed to the player's home club, where it will be held for the next revision. Using the computer, the program will prompt a player to key in not only the score but specific identification numbers provided by the home club and included on the player's handicap card. A club must accept all away scores and may not eliminate acceptable scores from a player's record. The handicap system does have a provision that allows a committee to make modifications to a player's index when numerous away scores cause a change. Late-season play can be one of the unexpected joys of the game. Sometimes these rounds can be used to help determine a handicap index. But often, they're nothing more than a pleasant way to spend an afternoon.